For our patients convenience, Delta Optical is located in both the Metairie and Mandeville office. Both of our locations have a full-service optical shop offering hundreds of frame selections, invisible (no-line) bifocals, thin lenses, and the latest in fashion frames and designer sunglasses for men, women, and children. 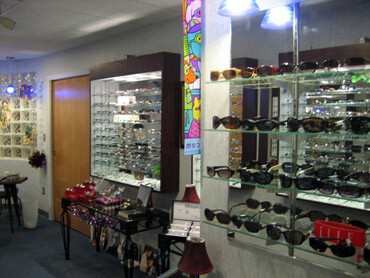 Stop in after your appointment or when shopping for new glasses. At Delta Optical we offer first class quality service. Our staff is professionally trained and can handle all of your optical needs. 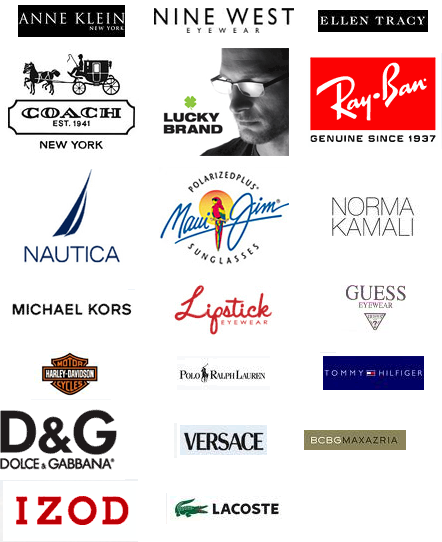 We offer designer frames including Coach, Michael Kors, Guess, Versace, LaCoste, Claiborne, Candies, D&G and many more. 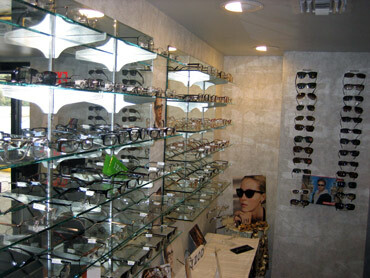 Delta Optical shop has a wide range of designer sunglasses to suit your lifestyle. 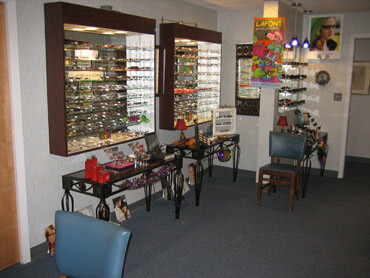 Delta offers competitive pricing for all your eye wear needs and does complimentary adjustments on site.